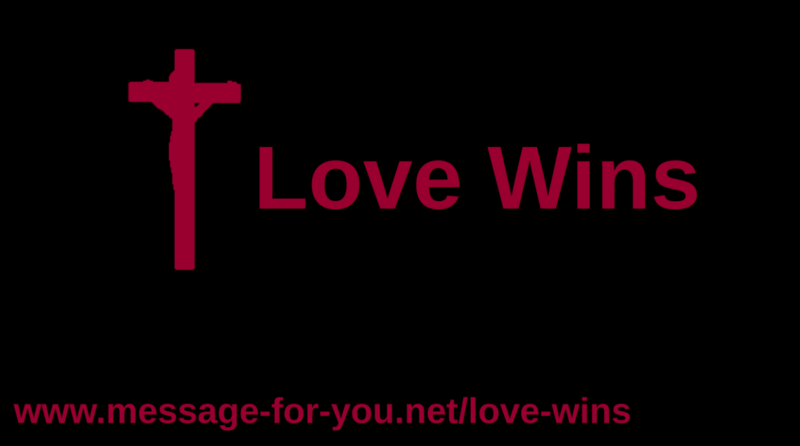 Do you believe in His love? Come to Him just as you are! 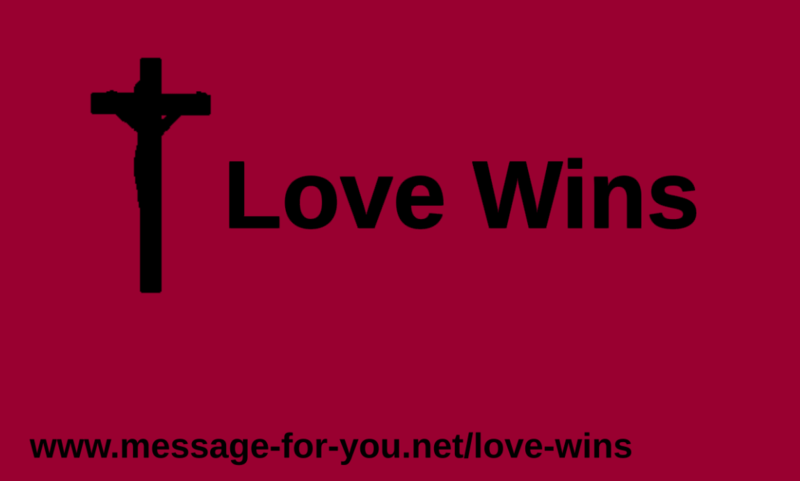 This entry was posted in News-English and tagged #LoveWins,Love Wins on July 2, 2015 by Administrator Message-For-You.net.